Well I am sat here in my office at home and enjoying the fantastic view from my window, I sit in the quiet just listening to some 80s music and taking a little time to myself. Time to reflect on what has been a very, what I call up and down year for me personally and my business Coultons Bread Ltd. Early in March we lost a large chunk of business to competitors and I was a little worried that losing that amount of business (over £1 million) that we would have to contemplate laying off staff, which is the thing I hate the thought of the most. As with anything I suppose, working hard and keeping busy via networking, competitive pricing and all the other stuff a small business does we had a good run of new business starting to trade with us. 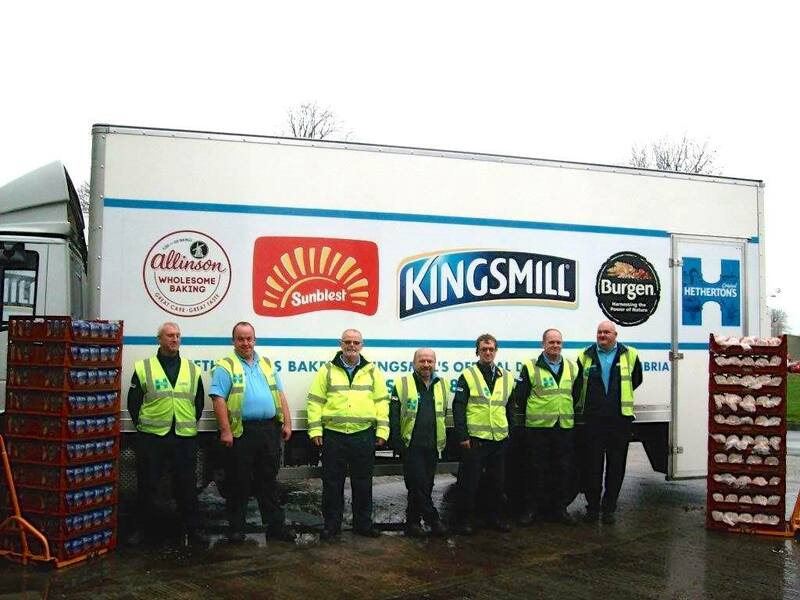 We successfully opened our 5th distribution depot in partnership with Allied Bakeries in Carlisle, Cumbria and created 25 new jobs. That project kept us focused throughout the summer months until we opened in September . Business then started to turn our way again and by November we had got back more than we lost and were back to growing again. I guess it just goes to say the old adage when one door closes another one opens, and our case its true. 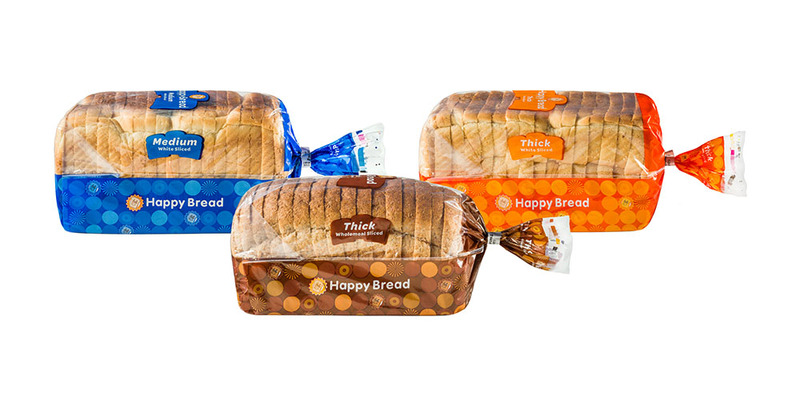 We also launched 2 new bread varieties of our own. First their was a Happy Bread Wholemeal 700g to extend our Happy Bread family and then in November we started selling our own 50/50 version called Brite bread. Containing 50% Wholemeal flour and 50% white flour. This has been a success far exceeding our hopes. 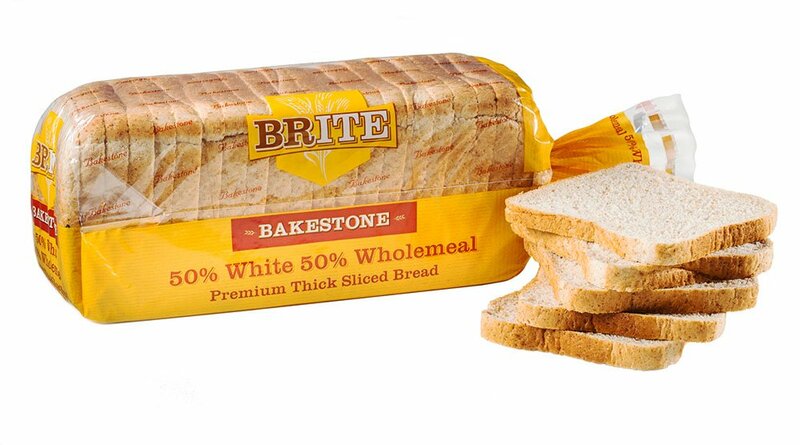 It is a thick sliced long loaf that contains 20 slices, offering consumers a fantastic value loaf. Well I just want to finish by adding that I wish you and your families a great Christmas. I am looking forward to the break and will be back again in the New Year. Fortune favours the brave Howard, we are all behind you 100%, glad to part of your team. Thank you Mr Bakestone for taking the time post a message to keep all your customers, potential customers and staff informed at this Special time of year. Best wishes Alan,all the best to you and your family. I’m so glad your story has a happy ending. Personally it has been a pleasure working with you and your team over many years. Since I moved employers last year I still watch out for your media posts. I would like to wish you and you whole team a Merry Christmas and. Very prosperous New Year. I know just how hard you all work to provide the best possible service. Eric, Thanks for the nice comment. I miss you at the old place, when you coming back? now, let me guess!!! all the best to you and your family mate. Keep in touch.